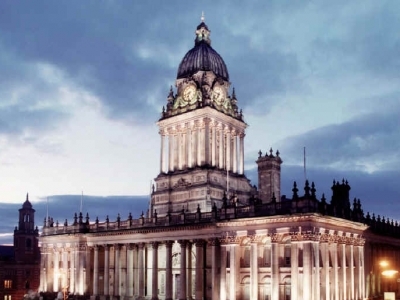 Our housing association client in Sheffield experienced major water ingress problems following the theft of lead from the roof of their listed building. We were on hand to undertake the drying out and reinstatement of surfaces, finishes and services. Whether it’s a simple tea point in an office or a full kitchen refurbishment Leeds Maintenance provide an all trades service.